Do you want a free street tree? Apply today! Do you want a FREE street tree planted in front of your house? 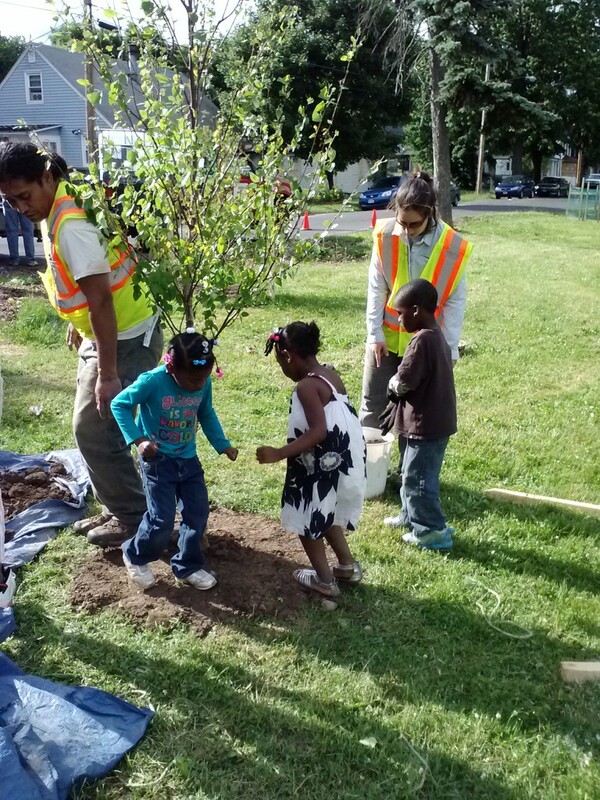 Fall planting is complete, but we’re looking for tree planting locations for Spring 2016! Contact us to see if your property is eligible.